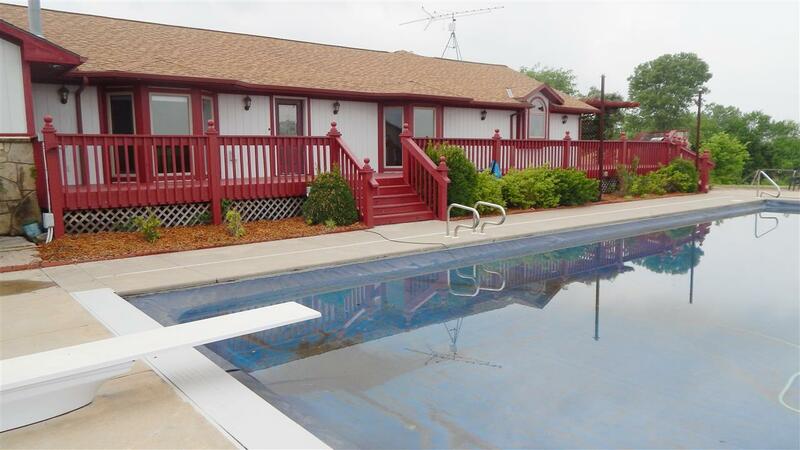 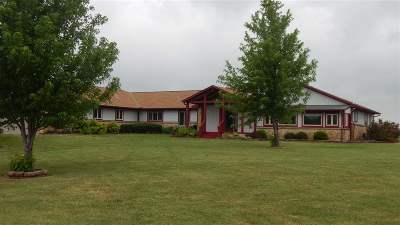 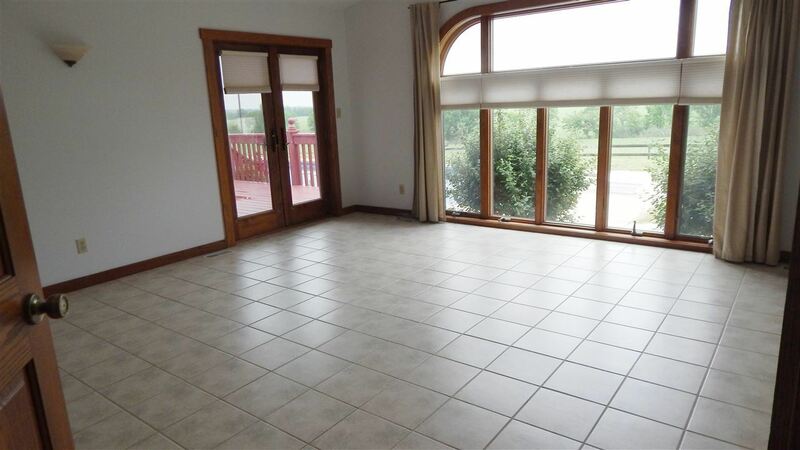 Fantastic property on approximately 20 acres within minutes of Winfield. 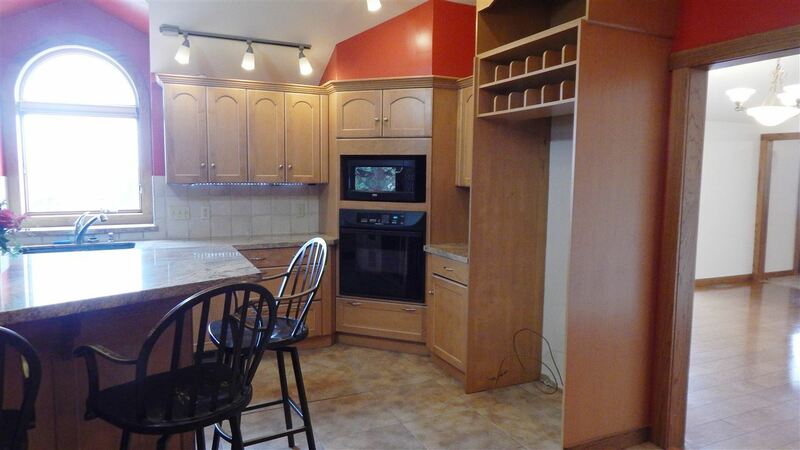 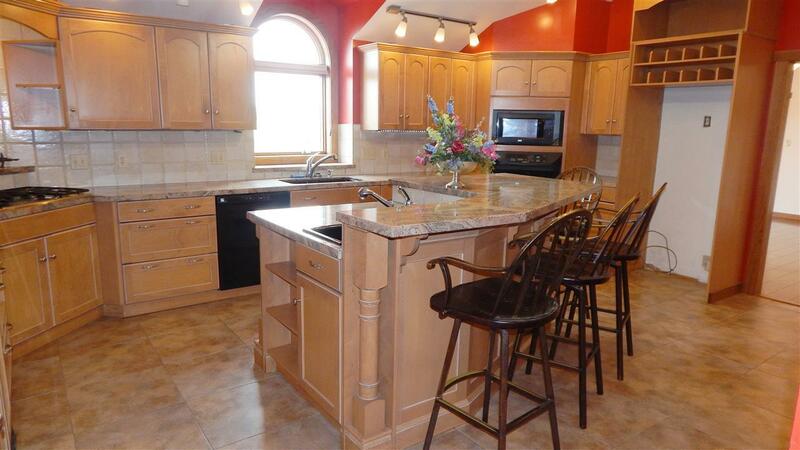 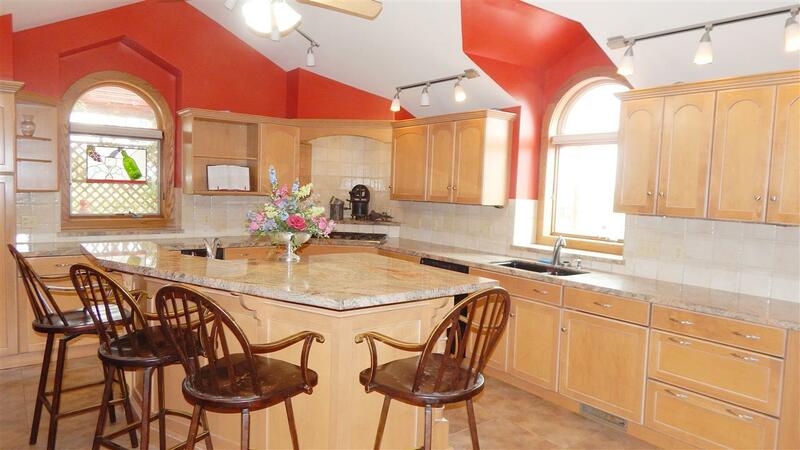 The updated, beautiful 5 bedrooms, 4.5 bath home is ready for your family to move in. 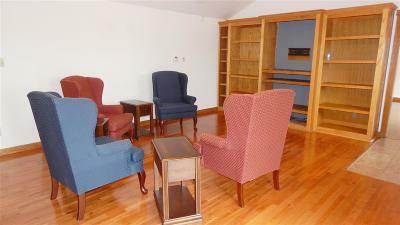 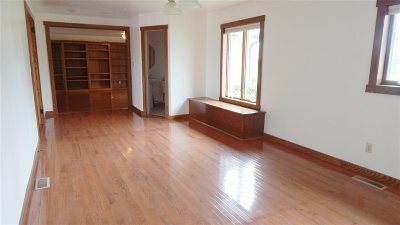 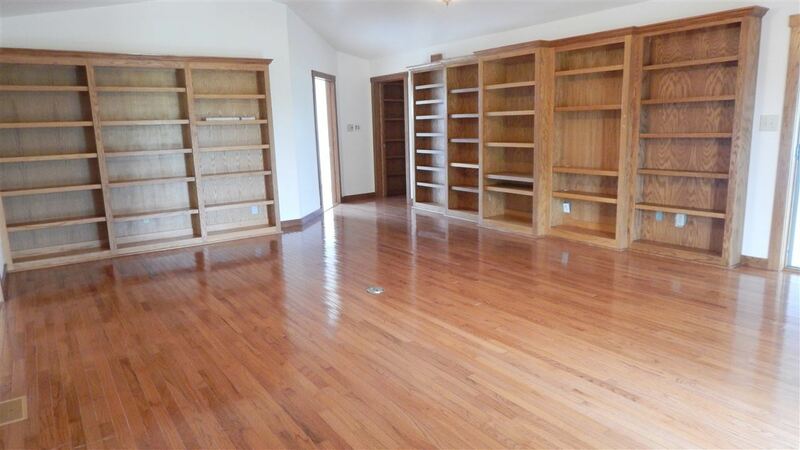 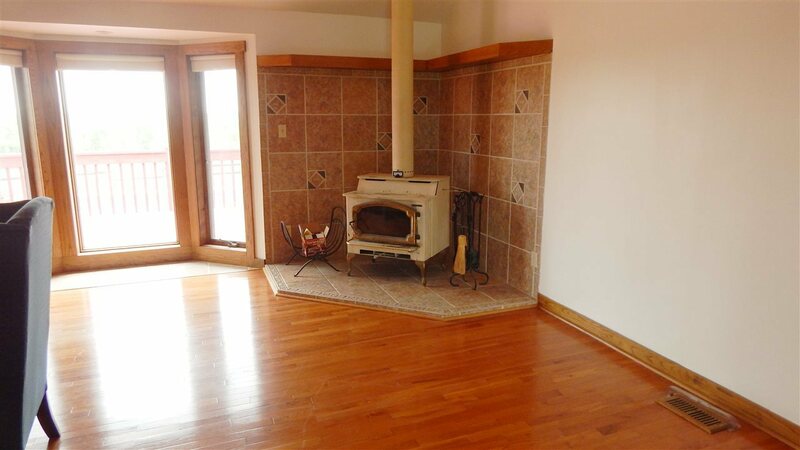 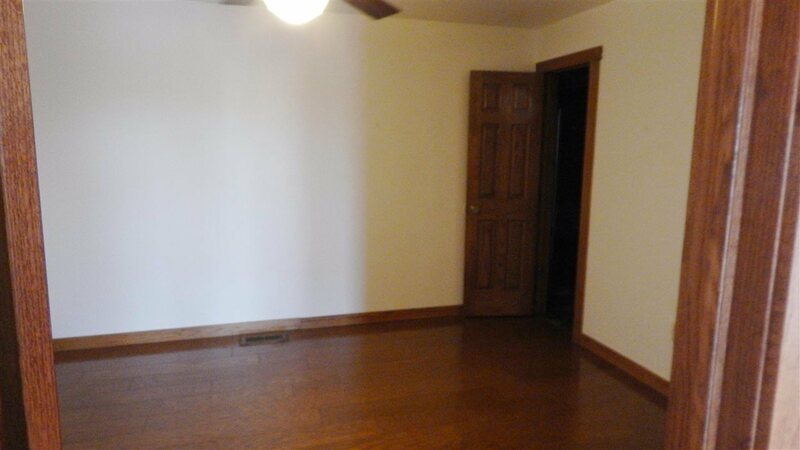 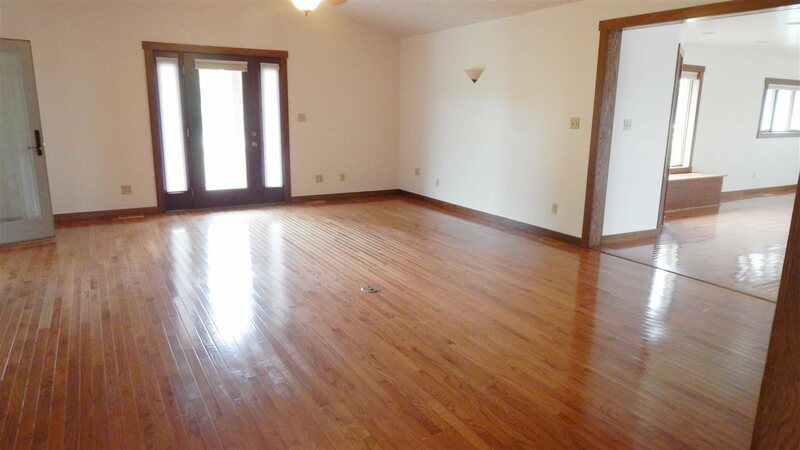 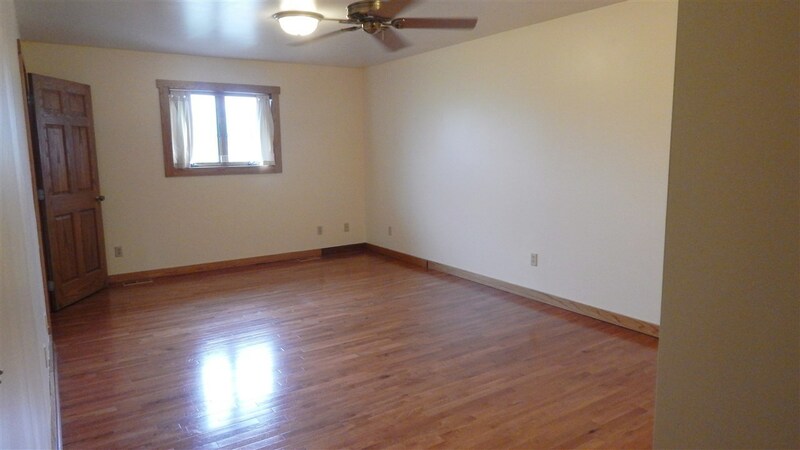 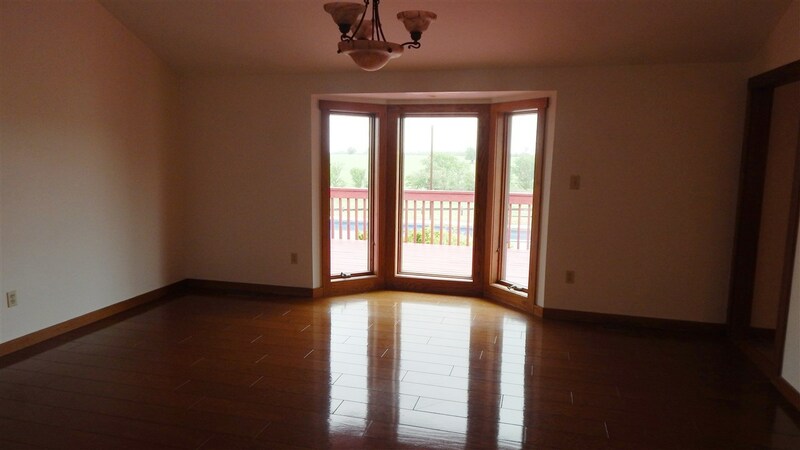 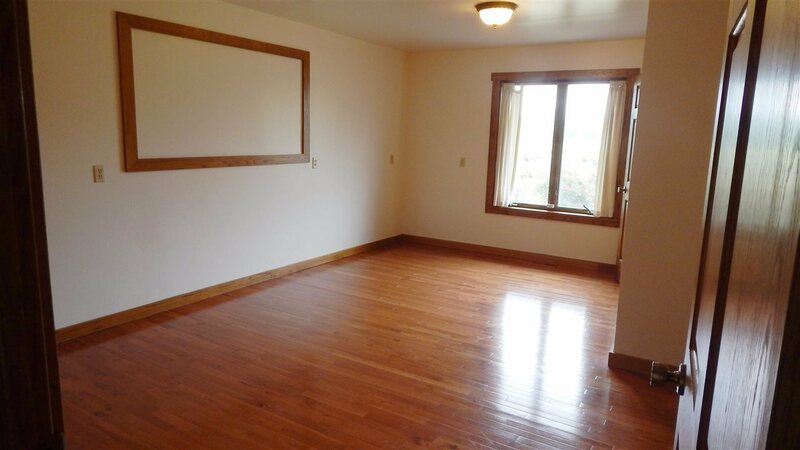 Beautiful oak hardwood floors in most of the rooms with tile in the kitchen , master bedroom and baths. 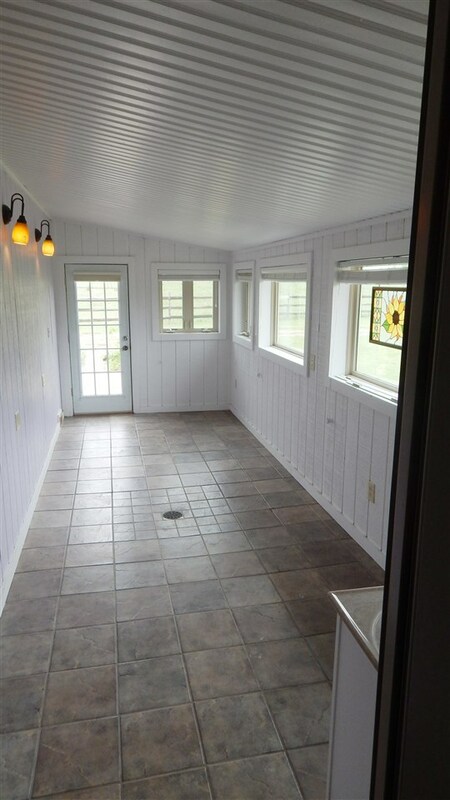 Two mudrooms on opposite sides of the house add flexibility to the floor plan. The master bedroom looks out over the extensive deck and 18 x 60 salt water pool. 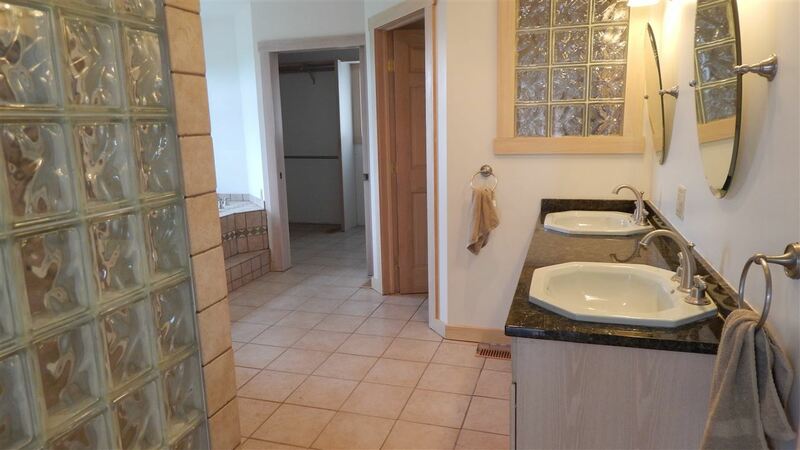 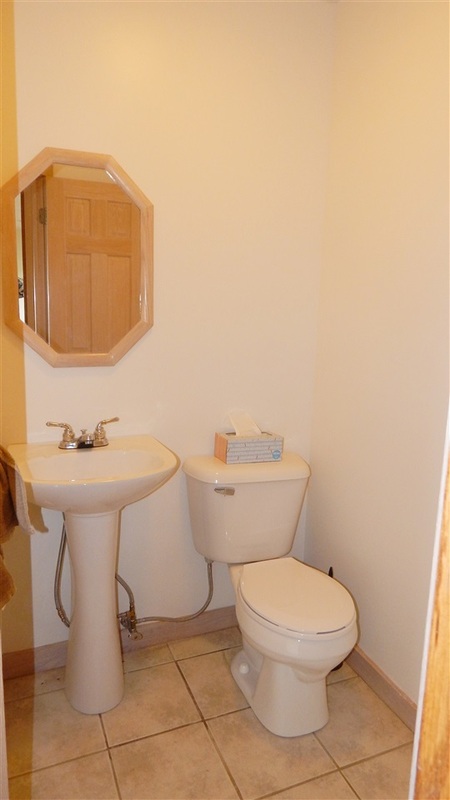 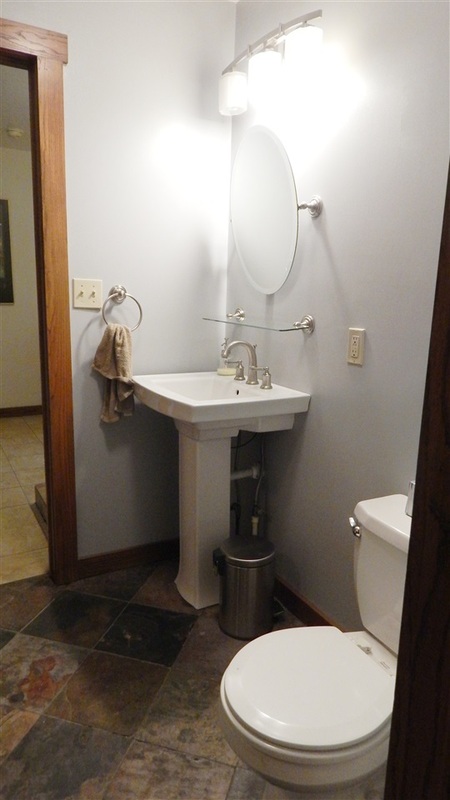 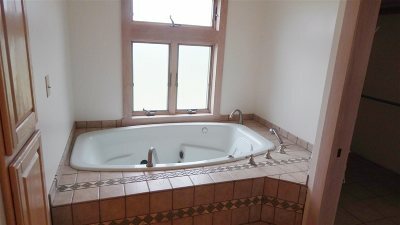 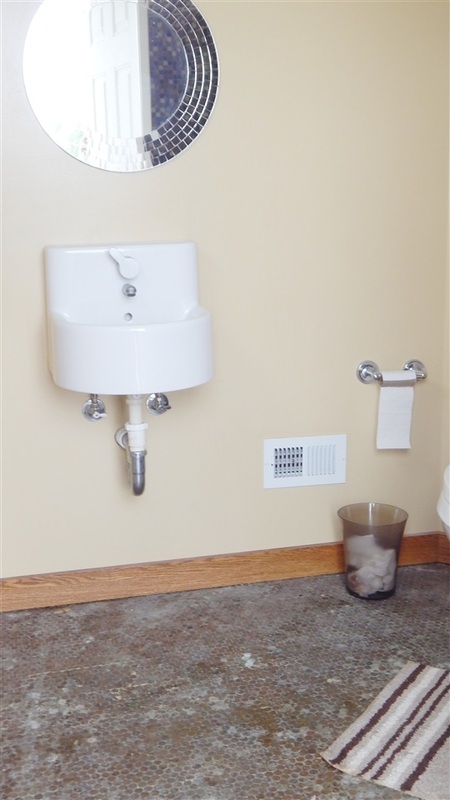 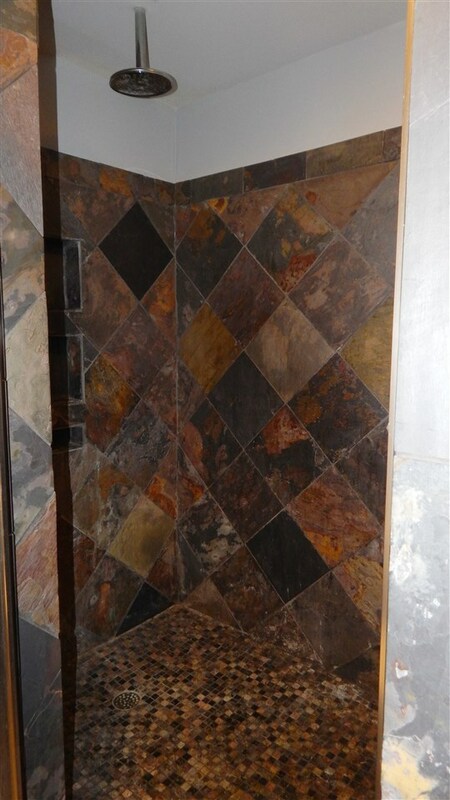 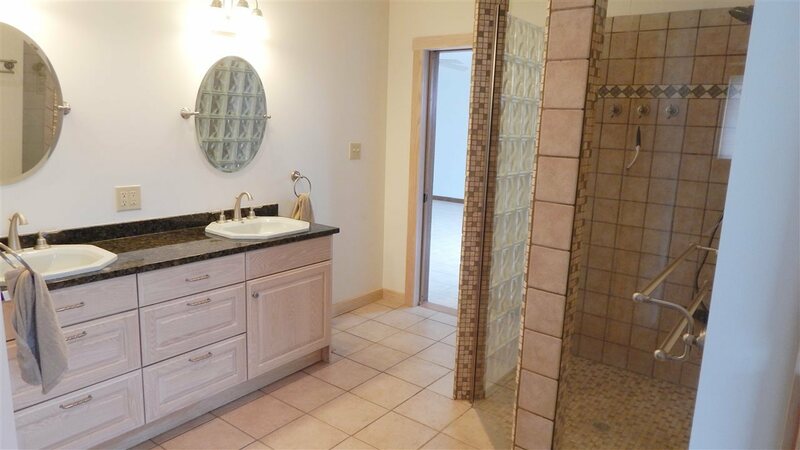 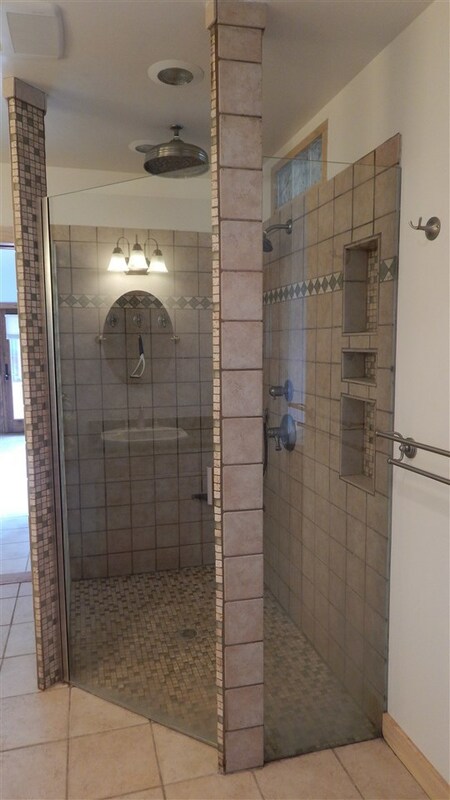 The master bath has double sinks, large shower, separate Jacuzzi tub and huge closet. 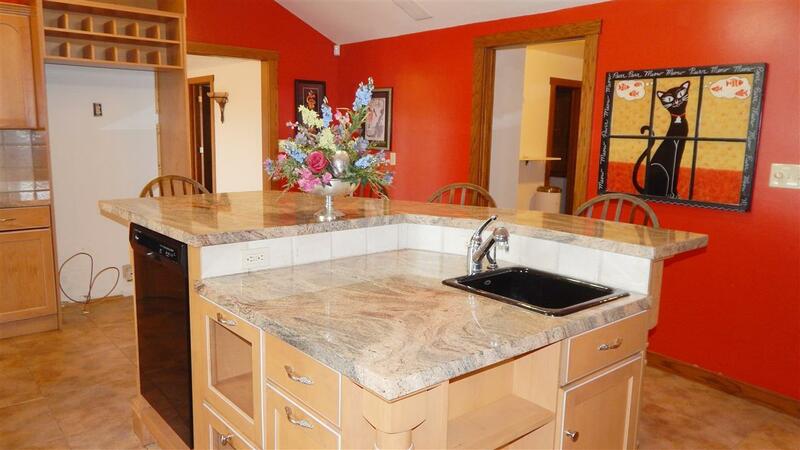 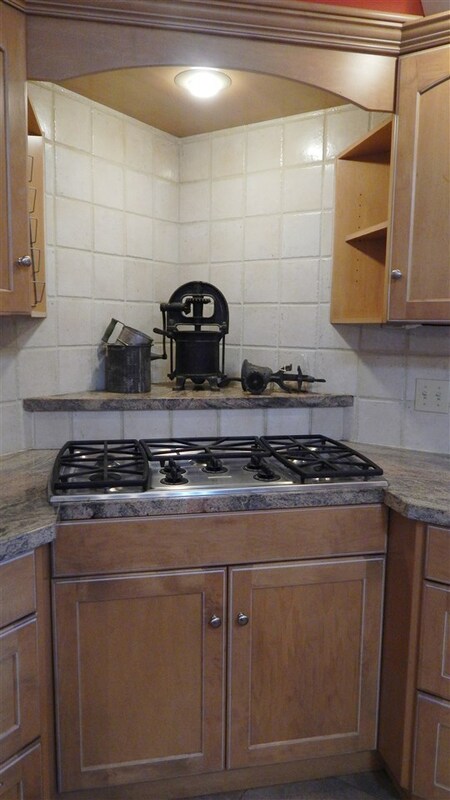 Formal dining, living room with plentiful bookshelves, family room with wood burning stove, large laundry room and more: The gourmet kitchen has 2 dishwashers, 2 sinks, gas range, electric oven, granite counters with lots of counter space and storage space. The main laundry room is off the kitchen. 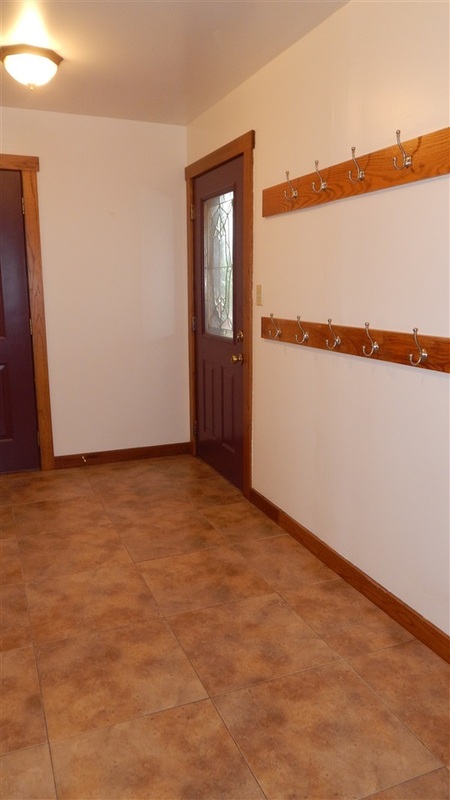 There is an additional laundry hookup in the master bedroom closet if you would prefer that. 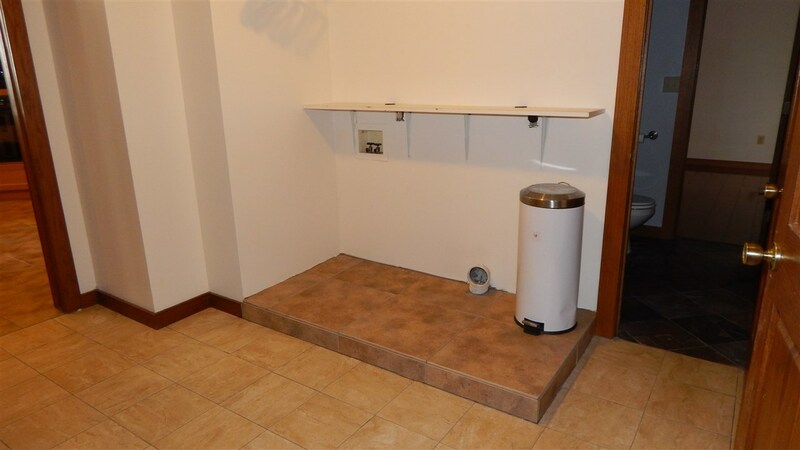 You can access the basement storm shelter from the laundry room. 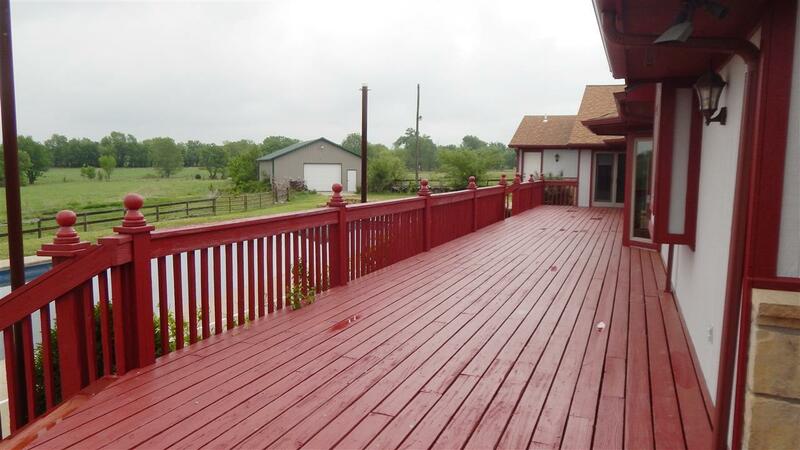 Large deck wraps around 2 sides of the house. 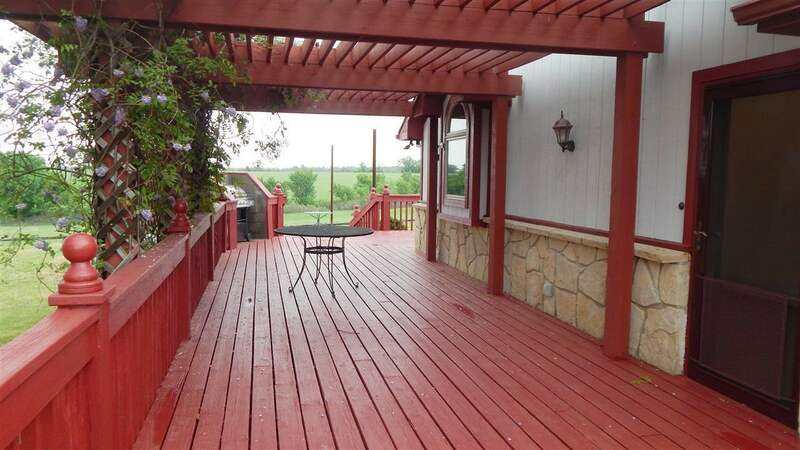 There is a grilling area on the west deck just off the kitchen. The bathroom off the north side of the house opens to the pool area. 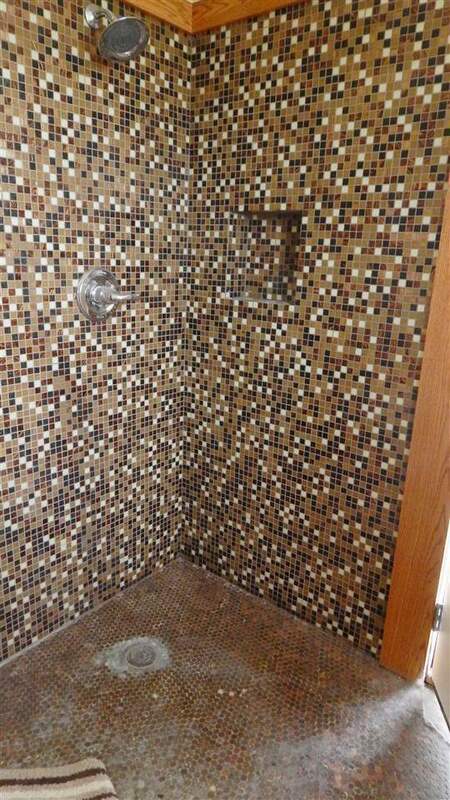 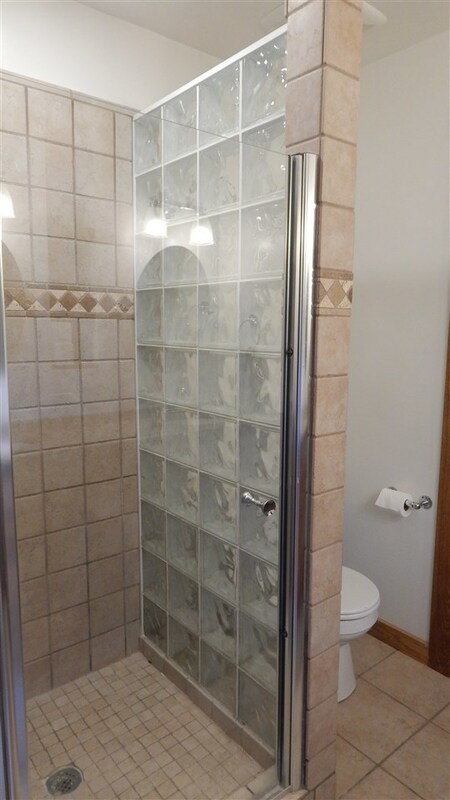 It has a shower, sink and toilet. 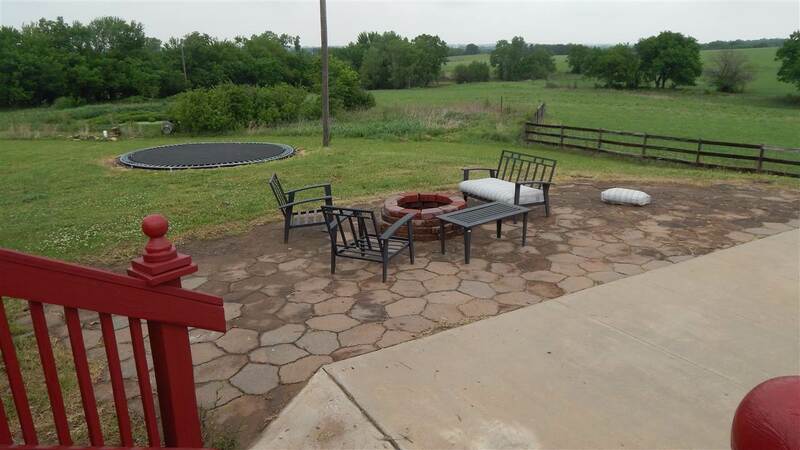 West of the pool is a wonderful patio with a fire pit. 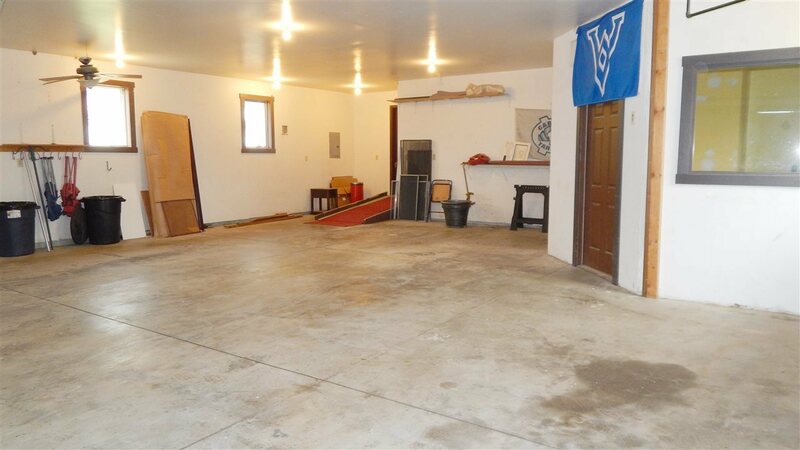 The oversized garage has plenty of garage spaces plus a separate exercise room.